Three hundred big ones is a big investment for a router, particularly one whose unique benefits are somewhat negligible. The WRT32X is a mean machine, no doubt about it, but there's an almost-identical alternative that's a lot less expensive. 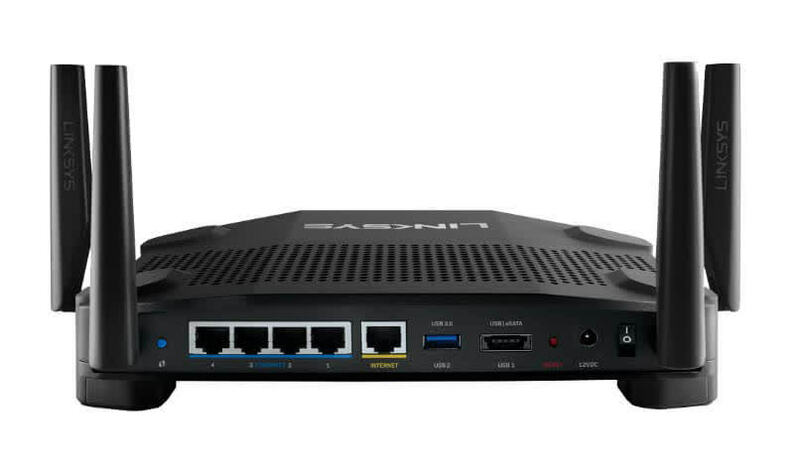 If you have a Killer Wi-Fi card installed and don't want to have to change router settings for QoS, this is the router for you. The best router for gaming and home use. 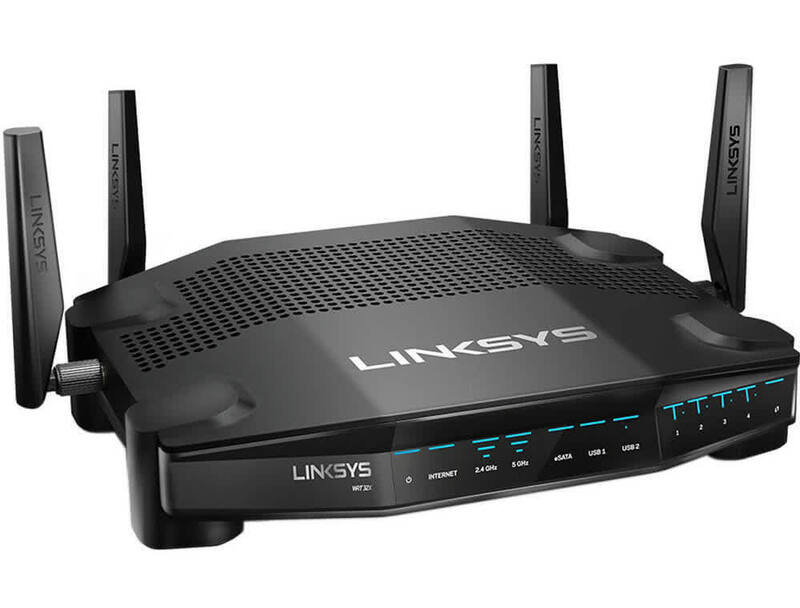 If you have a Killer Network-enabled computer and a slower internet connection which interferes with your gaming, the Linksys WRT32X Gaming Router will definitely help with network traffic prioritization and speed while gaming. This is highly dependent on your network speeds and if you have higher speeds (anything over 50Mbps down), prioritization probably isn’t much of a concern. Overall the WRT32X delivered on its promise of prioritizing gaming over everything else - just what a gaming router is supposed to do. You may need to have the right hardware setup to get the best results, but Linksys proves that it knows what gamers want with the WRT32X.